This is an update to this article because of input by Dan Abramov. Thanks Dan! In order for React to be as fast as it is, it only needs to update the parts of the DOM that need it. You really don’t need to worry about doing this yourself, but understanding how setState() in React works could be beneficial. The render() function in React creates a tree of React elements. When you pass props down and those props update, the render() function returns a different tree of elements. When a component’s state changes, React calls the component’s render method to get a tree of elements it wants to render. This tree is sometimes called the “virtual DOM”. React also remembers the previous rendered element tree, so it can compare the new and the old version to figure out what needs to change in the actual DOM, and performs these changes. We set up the initial state to an object which will expect some input. This is the App component. 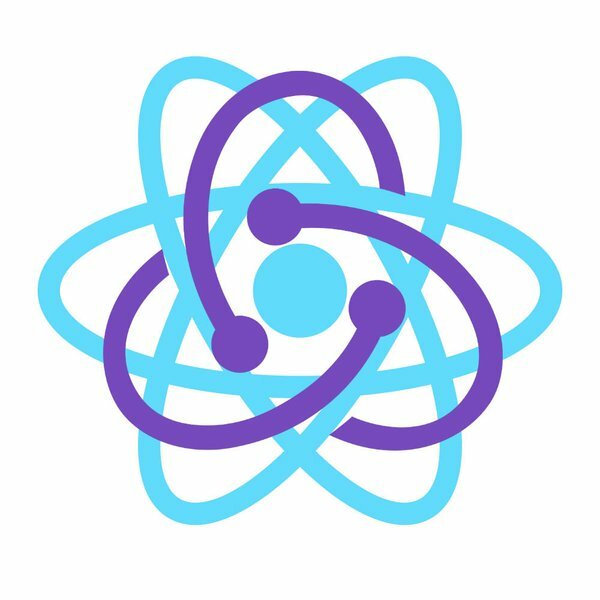 When an input is captured in the entry field, React will create a new tree of elements that will contain the new state for entry1. React will compare the new tree of elements with the old one to figure out what needs to change in the actual DOM, and performs these changes. A new tree of elements is created each time state changes in the App component. React will attempt to preserve the existing DOM tree so input state would not get destroyed. State changes trigger reconciliation. During reconciliation, React compares the trees to decide what to keep or mount and unmount. The way React handles state and state changes makes it really fast. You’ll need to be careful to adhere to its heuristics and conventions or else performance will degrade. With that said, it is pretty easy to build a performant app in React. There are a few things I didn’t go over in this article but I suggest you read the React docs on reconciliation.